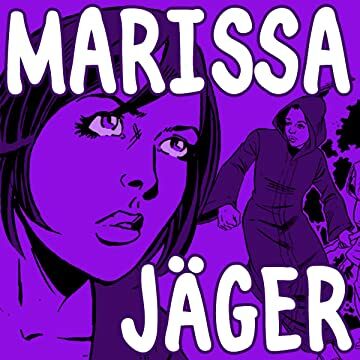 Marissa Jäger is not a Witch Hunter, no matter what her best friend keeps saying. But she is a born disruptor of magick, and in a world where wild magick regularly wreaks havoc, that's a valuable skill. More than simply a skill, it's Mare's 24/7 job for an insurance company to simply show up and limit the damage whenever magick erupts. 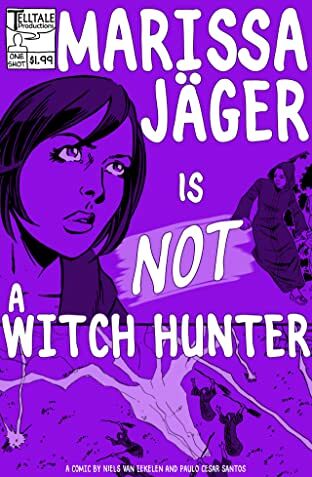 That job has left Mare's dating life in shambles, or it's her excuse, anyway--but that might just change when she runs into a witch at a magickal disaster site, and more than one kind of spark begins to fly.